Hello guys, I tried searching but could not find anything, I may be using the wrong keyword. 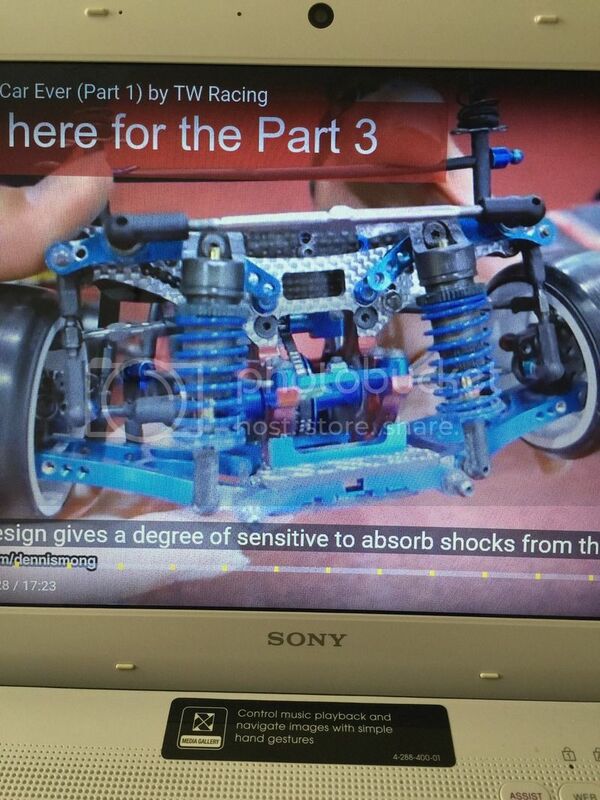 Try searching for "Bagi Suspension" as that appears to be a variant of it using Yokomo steering wipers. bagi suspension or free roll mod suspension.